A dear relative with curly hair reminded me of a problem I’d been having until recently. With the changing climate from season to season our skin must find ways to adapt; scalp oil production varies, causing all kinds of fun things: dandruff, oily scalp, hair breakage, flatness, frizz. You know the deal, why am I telling you? My number-one method when this happens is to switch up the products I’m using. Most often the culprit is your styling aide; gel, mousse, cream, what have you, and all you have to do is find something that is similar in make-up but not exactly the same. For example, if a light gel like DevaCurl’s Angel works for you on the norm, try switching to Ouidad’s Climate Control gel or Curl Junkies’ Curls in a Bottle. 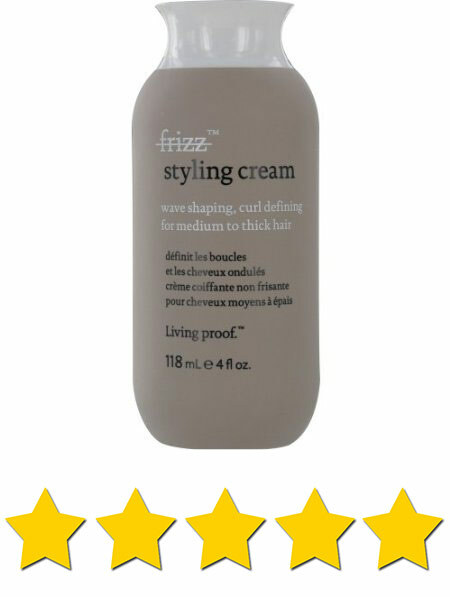 If you’re more of a Miss Jessie’s Curly Pudding sort of gal, try Living Proof No Frizz Styling Cream or Ouidad’s Hydrafusion Curl Cream. 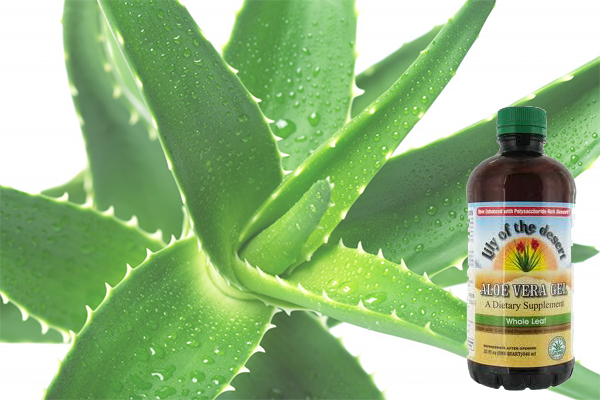 On the cheaper side, anyone with curls or waves will gain major benefits from the use of edible aloe vera gel. You can buy this at most health food stores or online, and must keep it refrigerated after opening. It doesn’t supply as much hold as the alternatives so you have to be comfortable with a less defined look, but it’s au naturel and makes hair super shiny and frizz-free. It can also serve as a great leave-in conditioner! If your scalp is a bit dry or flakey, rub some into it during your shower and rinse it out at the end. Remember: If your scalp is getting oily or itchy after its been a dedicated shampoo-free zone for more than a few months, there’s usually some small tweak you can make to fix it. Don’t despair. If the problem seems to be scalp-related, try switching up your conditioners and any other products. As long as you’re water/finger washing your hair with conditioner every week and using a safe ‘poo-alternative every other week or so, you shouldn’t need anything more than a minor regimen shift. Bonus: You can always return to your original products when the newer ones stop doing their job. This past weekend I had the pleasure of partaking in a new hair maintenance product thanks to Sephora samples that were sent to me along with my most recent perfume purchase. (They sent me like, 8 amazing samples, btw. The best two were birthday gifts, but the others were just included in my purchase.) Now, if you’ve been reading my blog, you probably know that, for me, the basics have always been rich conditioner and a hearty gel. I’ve most definitely learned that mousse is not a friend of mine (leaves hair frizzy and sticky), and creams have always left my hair feeling overdone and clumpy. I decided to try this curl creme sample because I was going for a post-oil-treatment, post-chlorine-and-sun-abuse lazy Sunday afternoon look. I figured it would just give me some nice shine and maybe eventually I’d have to put my hair up when it got insanely frizzy. Friends, I couldn’t bring myself to put it up, even later when I’d gone for a long sweaty bike ride! I don’t know the last time my hair has looked that good, seriously. It was definitely post-treatment too, which made it feel less product-y, but it was above and beyond the norm. I highly recommend it. Aprés-swim, I used some Devachan No-Poo to rid my hair of chlorine without drying it out even further with a detergent-heavy shampoo. I saturated my wrung-dry hair with MoroccanOil Restorative Hair Mask, and rubbed it into my scalp. Note: I alternate my treatments so that my hair doesn’t get too used to any one thing. The most effective is the homemade oil treatment, but it’s best to switch it up now and then for maximum benefit. Heavy oils are less needed in the summer months. I covered my hair with the usual treatment cap, tied it on with a bandana over the top, and went to sleep. The next morning I concocted the 4 tbsp. conditioner/4 tbsp. lemon juice mixture and poured that over my hair, concentrating on working it into my scalp, distributing it through my hair, and then thoroughly rinsing it all out. You don’t want any lemon juice left in your hair. I used my Aussie Moist conditioner for the cleansing mixture since it’s a decent and inexpensive conditioner that won’t be sitting on your hair for too long anyway. After rinsing, I applied one more slap of one of my new favorite conditioners, Avalon Organics Conditioner Volumizing Rosemary. It smells like I’m in a spa and works really well in rotation with my other two favorites: Creme of Nature Argan Oil Intensive Conditioning Treatment and Devachan’s One Condition. Again, you don’t want to use the same exact products every day. Rotating products, while keeping one styling product and one conditioner as your staples, keeps hair fresh and moisturized. I always apply conditioner to the middle and ends of my hair while my head is upside down in the shower, and then rinse it out about half way. Wring hair dry with your hands. I normally add in my base gel at this point, but instead I got out of the shower, toweled off, and raked Living Proof’s creme through my hair in a very haphazard way. Some of you may have noticed before, this is often the beginning of great hair days — not caring! Curly hair definitely has a sense of humor. Without further fiddling, I let it dry throughout the day, and I didn’t even use clips at the roots for vertical body. It created the most beautiful curls on the hottest and most humid day that I’ve ever experienced in NYC. Zero frizz, my friends. This after a sweaty bike ride, a night sleeping on it, and a spin class the next day. Still going strong and still smelling amazing. This one is worth a try!